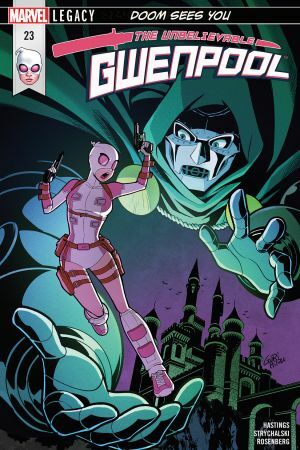 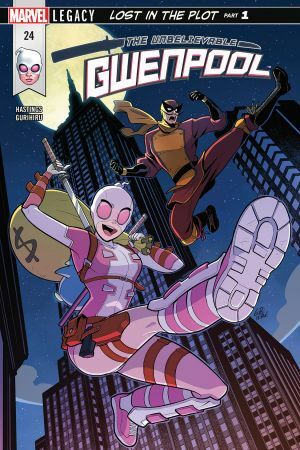 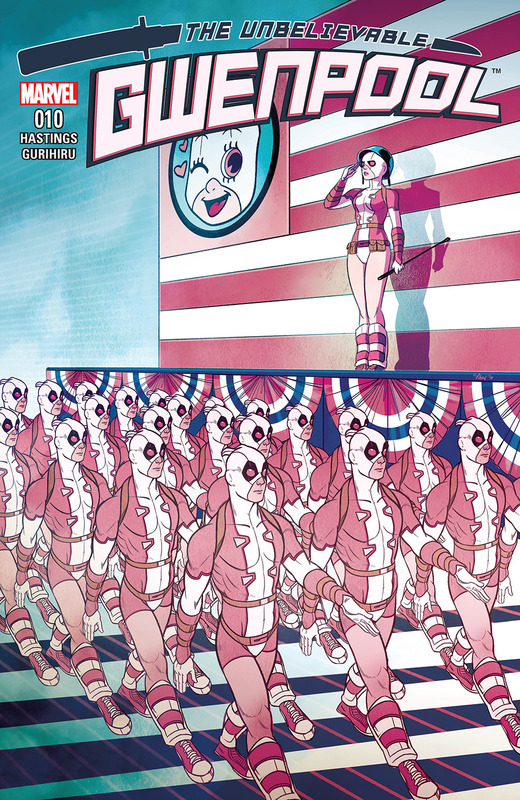 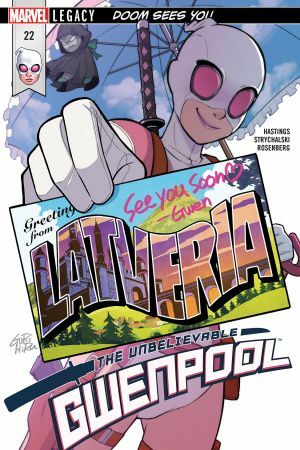 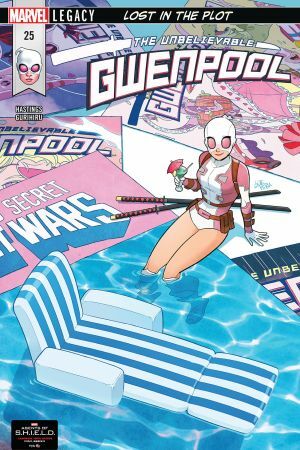 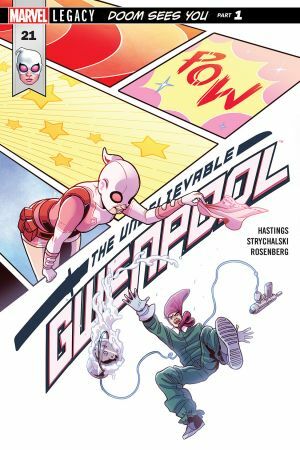 JOIN THE GWENPOOL ARMY! 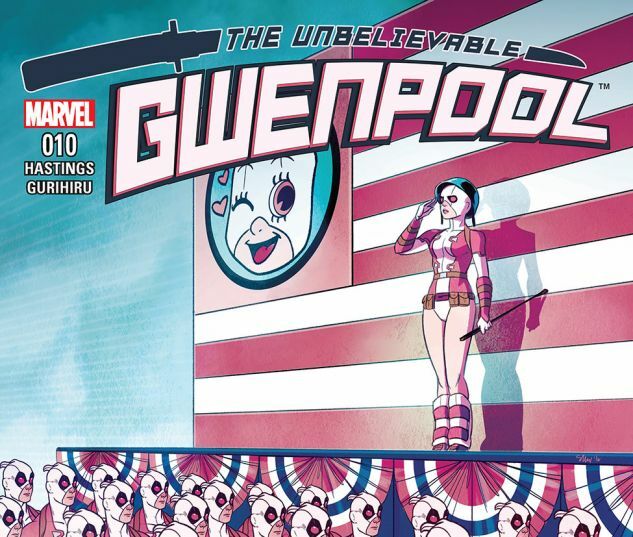 Give your all to Gwen for very little appreciation! 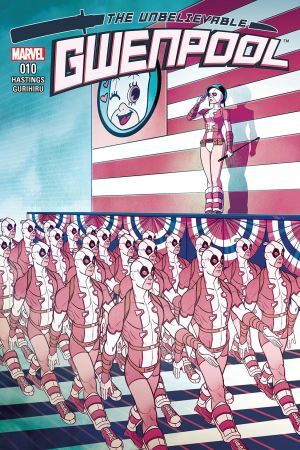 After all — you’re probably just an extra created to serve her, right?